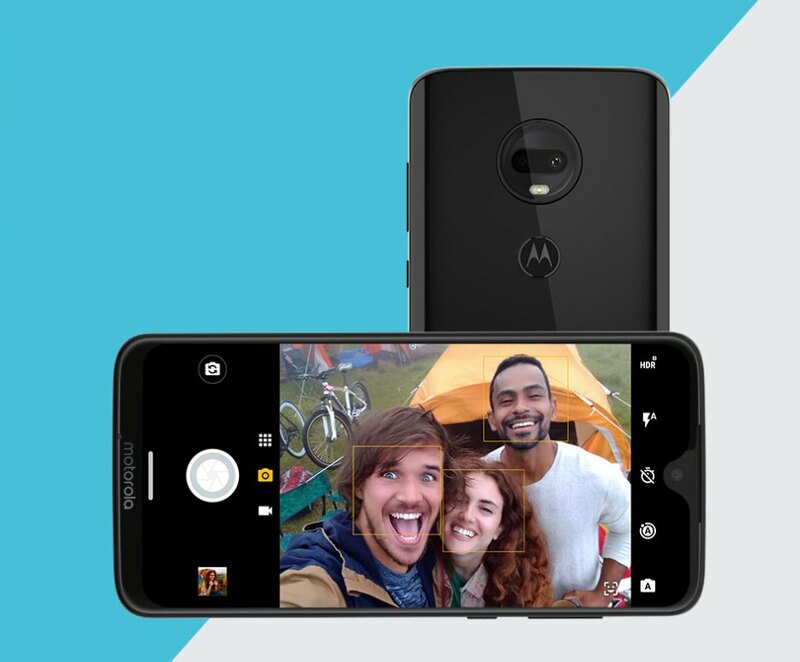 Motorola has announced its 7th generation Moto G series. 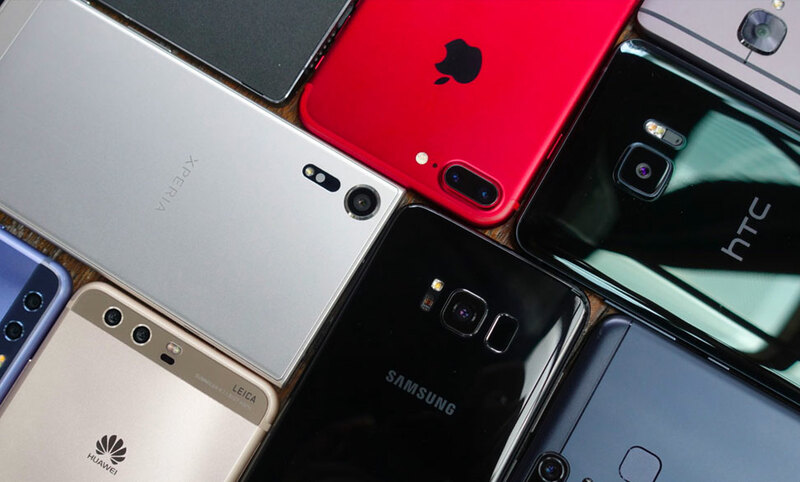 This is their affordable mid-range lineup that runs on a stock Android 9.0 Pie with added Moto Experiences. 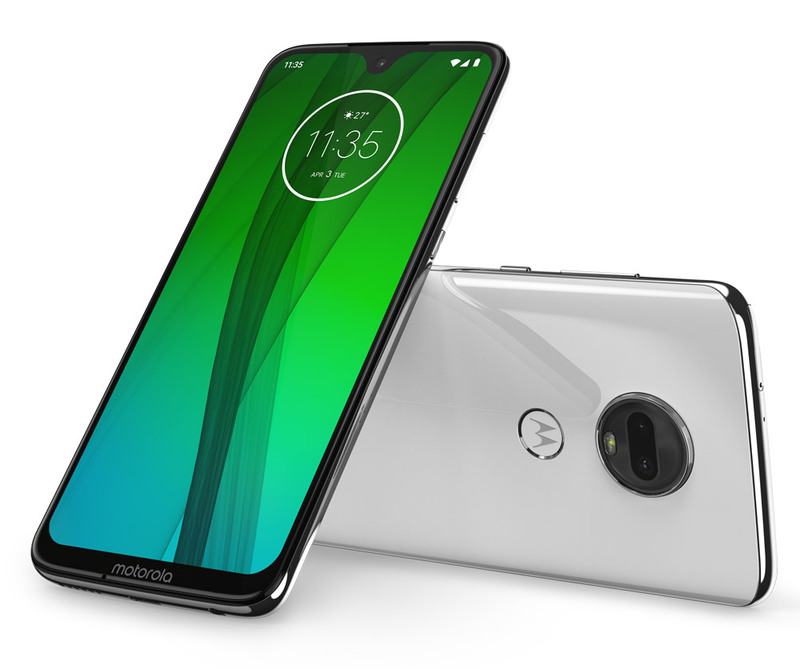 For 2019, Motorola has introduced a total of four new models that promise to offer better cameras, battery life, processing speed and bigger displays. 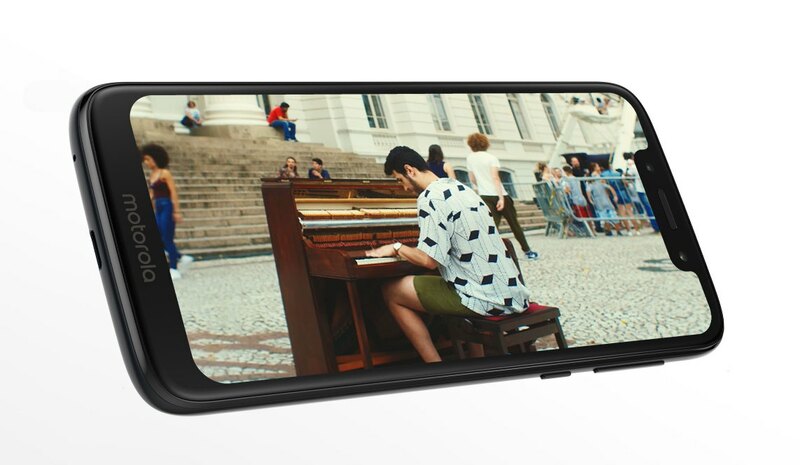 The Moto G7 is the mainstream mid-range model with a 6.2″ Full HD+ display with a waterdrop notch. It runs on a Qualcomm Snapdragon 632 processor, which is the same unit that’s powering the ZenFone Max M2 (non-Pro version). The device comes with 4GB of RAM and 64GB of storage which is expandable via microSD card with support up to 128GB. The design of the back looks like a typical Moto smartphone with the use of a 3D glass back that has a circular camera bump. It has a main 12MP f/1.8 camera and a secondary 5MP depth sensor for bokeh effects. 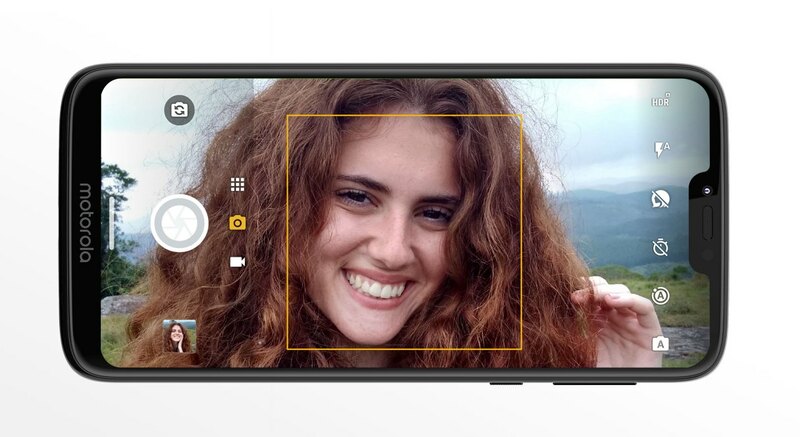 For selfies, the front gets an 8MP shooter. Powering the G7 is a modest 3,000mAh battery which claims to last a full day on a single charge. It supports 15W TurboPower charging via USB-C and Motorola claims that you can get 9 hours of battery life with just 15 minutes charge on the cable. The device also gets a P2i water-repellent coating which protects the device against accidental spills and light rain. 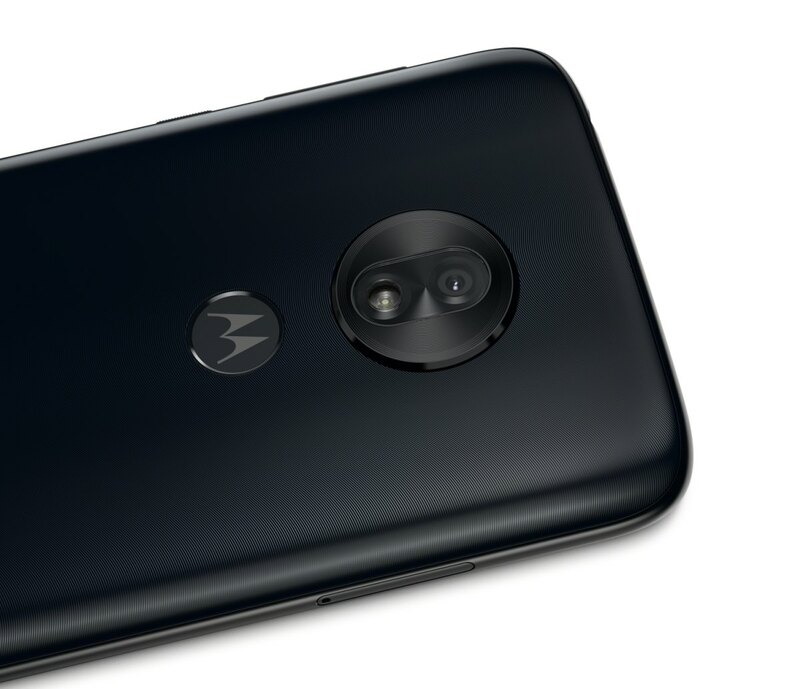 The Moto G7 will be available first in Brazil and Mexico, followed by Europe. 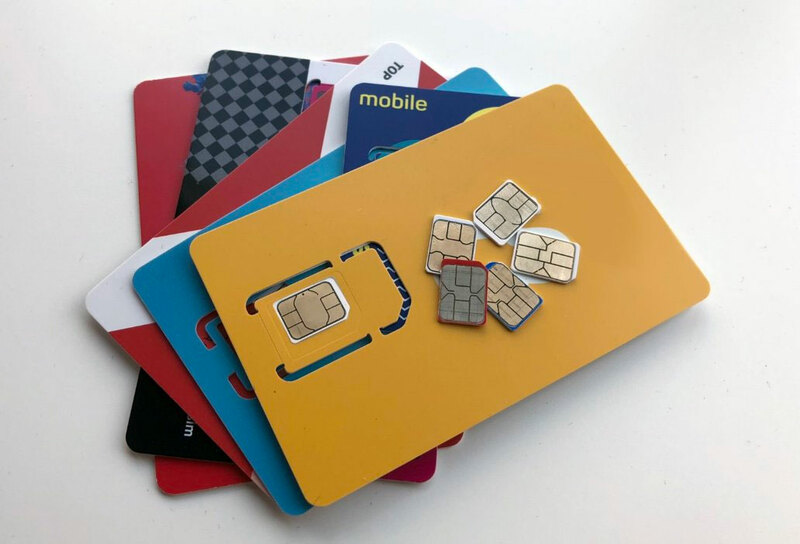 The device will be available in other countries in Asia Pacific, Latin America and North America with a starting price of US$299 (about RM1,216). For those who need better performance, the Moto G7 Plus is a beefier version of the Moto G7. 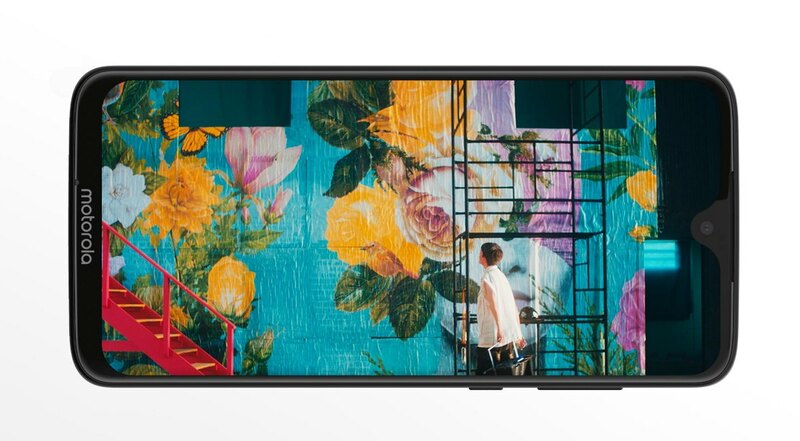 While it still retains a similar 6.2″ Full HD+ display with a tiny notch, the G7 Plus runs on a better Snapdragon 636 processor. It also gets 4GB of RAM and 64GB of storage which is also expandable via microSD. In the camera department, the G7 Plus also gets an upgrade as well. 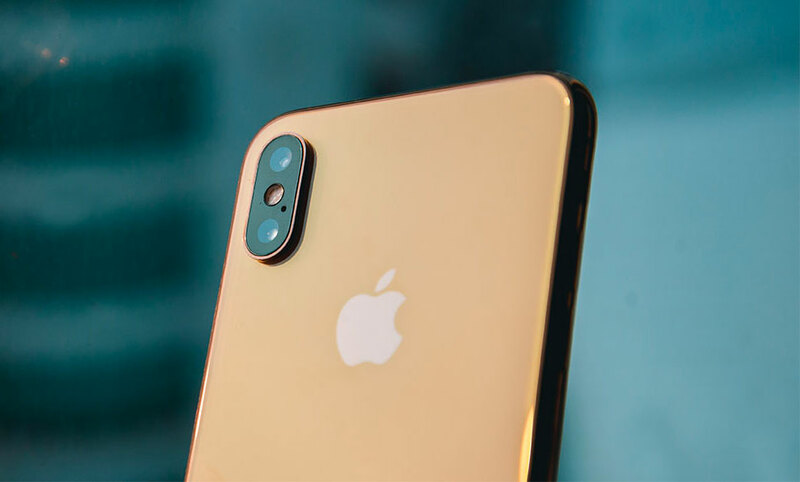 It has a 16MP f/1.7 main camera with optical image stabilisation along with a secondary 5MP camera for depth of field effects. 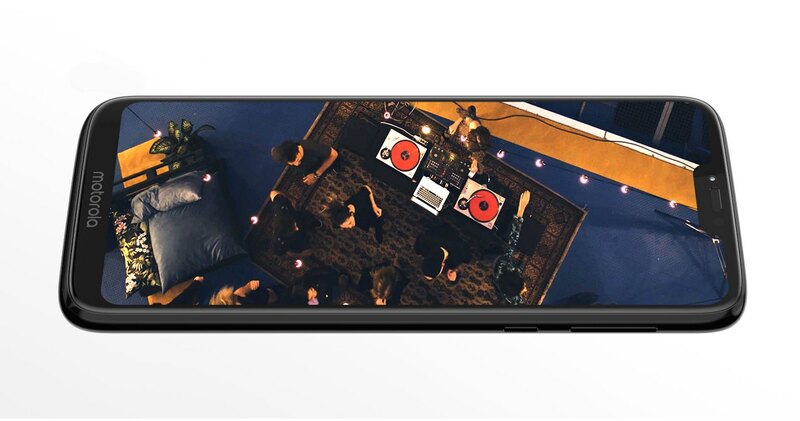 Meanwhile, the front gets a higher resolution 12MP selfie camera that can shoot 4K videos. The Moto G7 Plus also gets a 3,000mAh battery but it supports a more powerful 27W TurboPower charging via USB-C. A 15-minute charge is rated to provide up to 12 hours of usage. On top of that, it also gets stereo speakers that are enhanced with Dolby Audio. 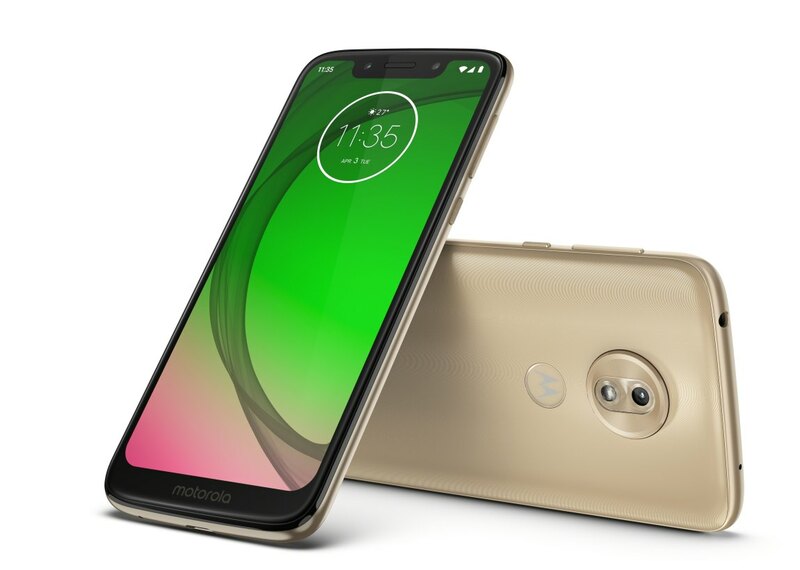 The Moto G7 Plus is also available first in Brazil and Mexico and it will be available in Europe from mid-February. 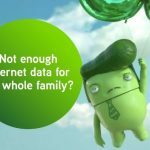 The device will be sold in Australia and selected Latin American countries later with a starting price of 299.99 Euros (about RM1,382). The Moto G7 Power is a budget device that comes with a huge battery that could last a couple of days on a single charge. 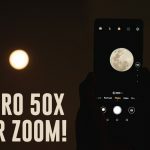 It uses a lower resolution 6.2″ HD+ 19:9 display that has a wider notch and under the hood, it runs on a modest Snapdragon 632 processor with 3GB RAM and 32GB of storage. 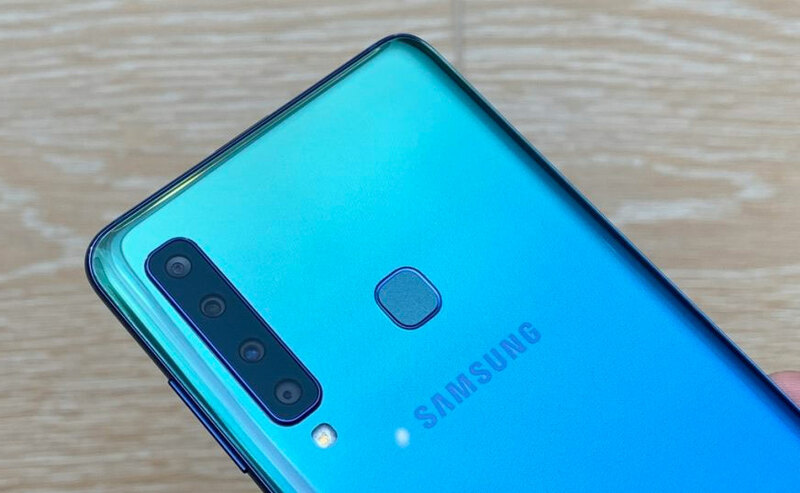 For taking pictures, it gets a single 12MP f/2.0 rear camera that’s also capable of shooting 4K videos. Meanwhile, the front gets an 8MP selfie shooter. The biggest highlight for the Moto G7 Power is its huge 5,000mAh battery. 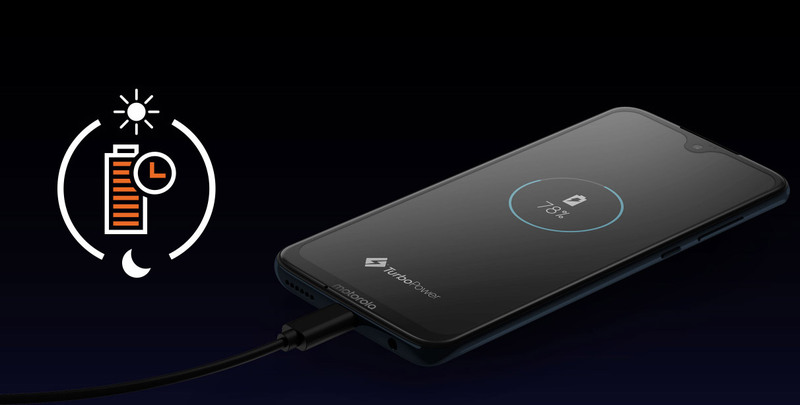 Motorola claims that it can last up to 3 days and it also supports 15W TurboPower charging via USB-C. A quick 15-minute charge claims to provide 9 hours of usage. Despite being a cheaper device, it also get a water repellent coating as well as face and fingerprint unlock like its bigger G7 siblings. According to the spec-sheet, the G7 Power uses a polymer glass back instead of glass. 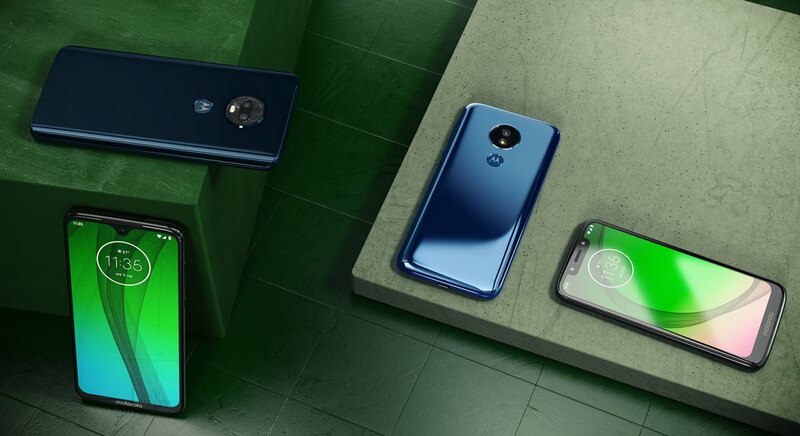 The Moto G7 Power will be priced from US$249 (about RM1,147) and it will be going on sale first in Brazil and Mexico, followed by Europe and the rest of the world. The most affordable of the lot is the Moto G7 Play. It has a smaller 5.7″ display that pushes an HD+ resolution. In terms of processor, it also runs on a Snapdragon 632 unit but it gets just 2GB of RAM and 32GB of storage. For imaging, it gets a 13MP f/2.0 main camera and an 8MP f/2.2 selfie shooter. Since this is an entry-level Moto G7, it uses plastic for the back. Powering the device is a 3,000mAh battery which charges via USB-C. 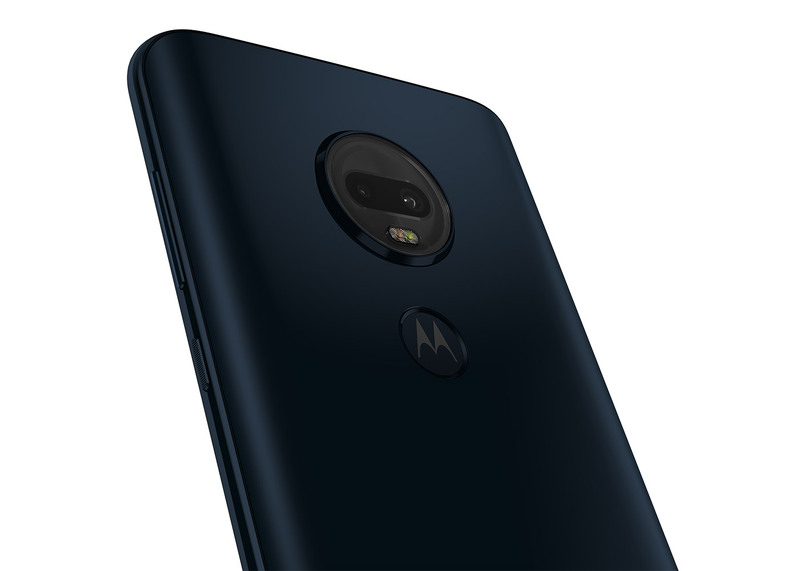 Unlike the other three models, the Moto G7 Play gets a basic 10W charger and the device is rated to provide up to 40 hours of battery life with a full charge. The Moto G7 Play is officially priced at US$199 which is about RM916. At the moment, it isn’t clear if all four Moto G7 variants will be making its way to Malaysia. 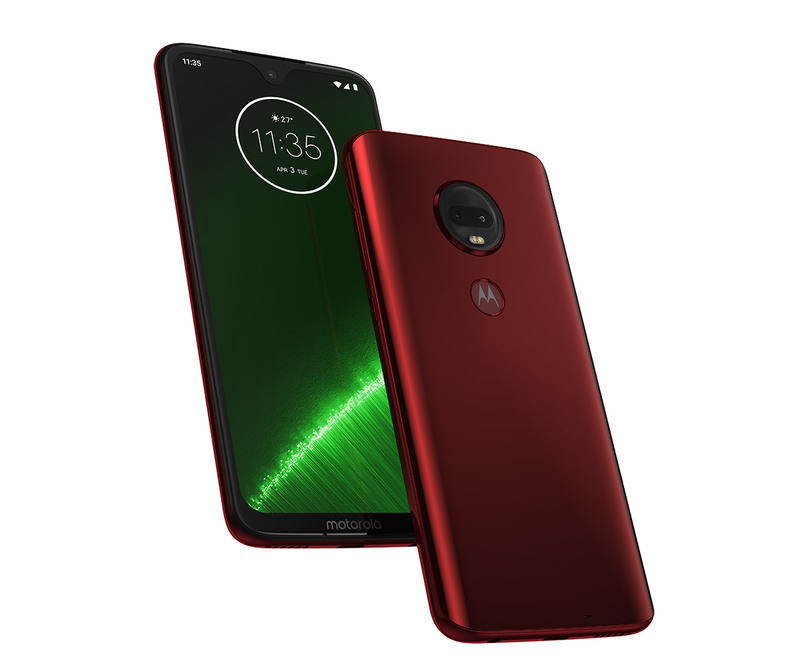 Motorola as a smartphone brand has been very quiet for the past year and we didn’t even get the Moto G6 series. 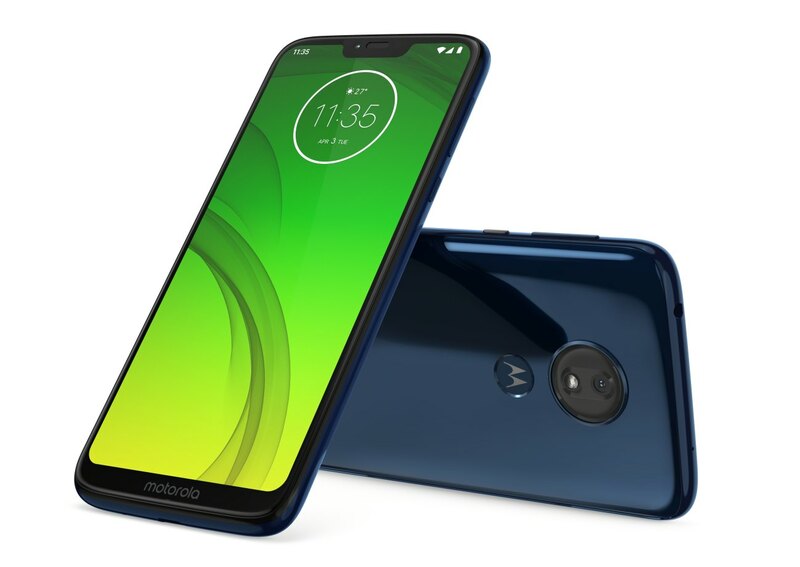 After about a year of absence, the Motorola brand seems to be making a comeback as they have released its Motorola One in Malaysia last month. For countries like the US, the Moto G7 is probably the best phone you can buy for its price range but that’s not the case for our market. 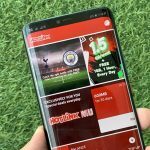 In Malaysia, there are plenty of cheaper and better options from Xiaomi, Pocophone, ASUS, Realme and even Honor. 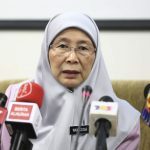 Unless they reduce the pricing for our region, Motorola will be facing the same problem as Nokia if it intends to sell the Moto G7 series in Malaysia. What do you guys think? Leave your comments down below.